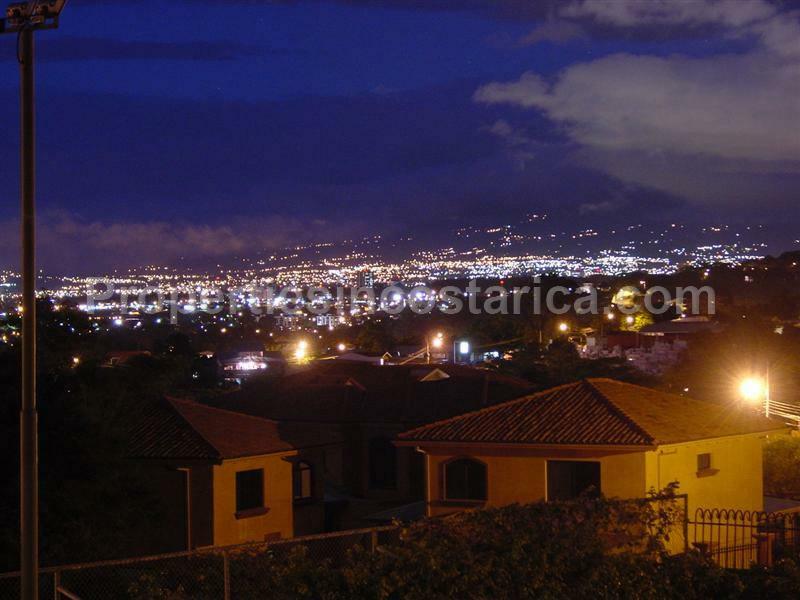 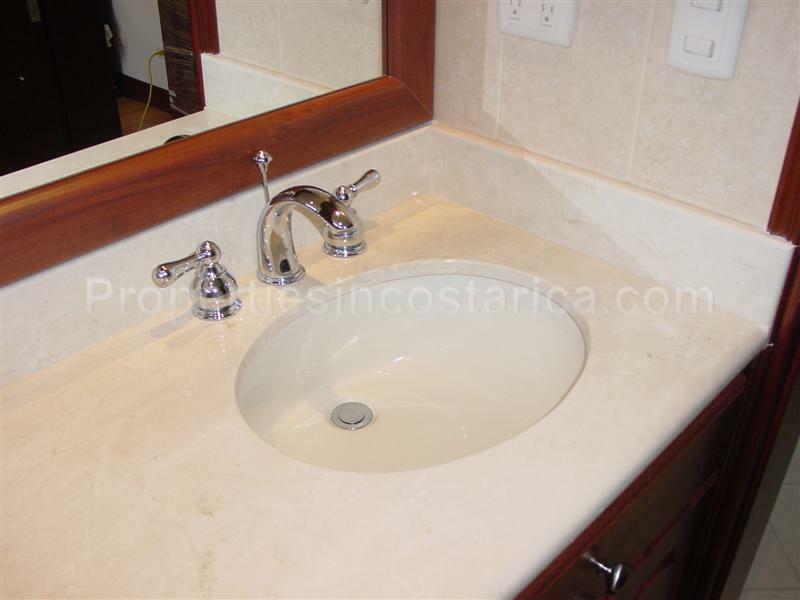 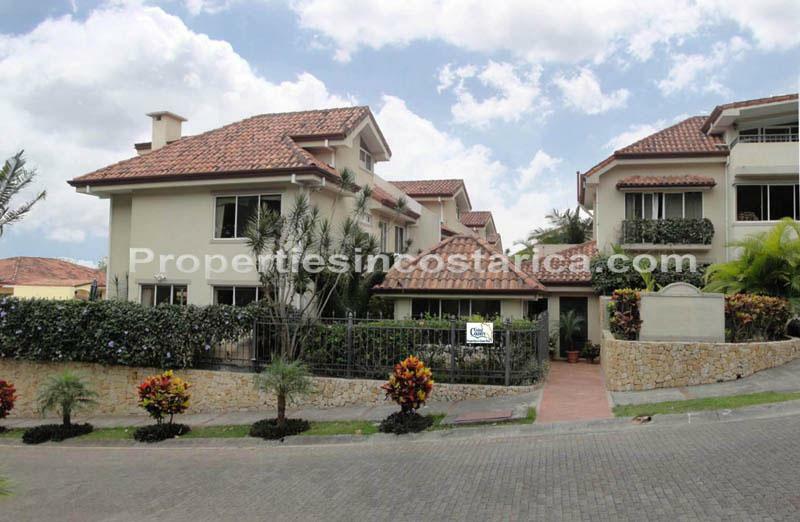 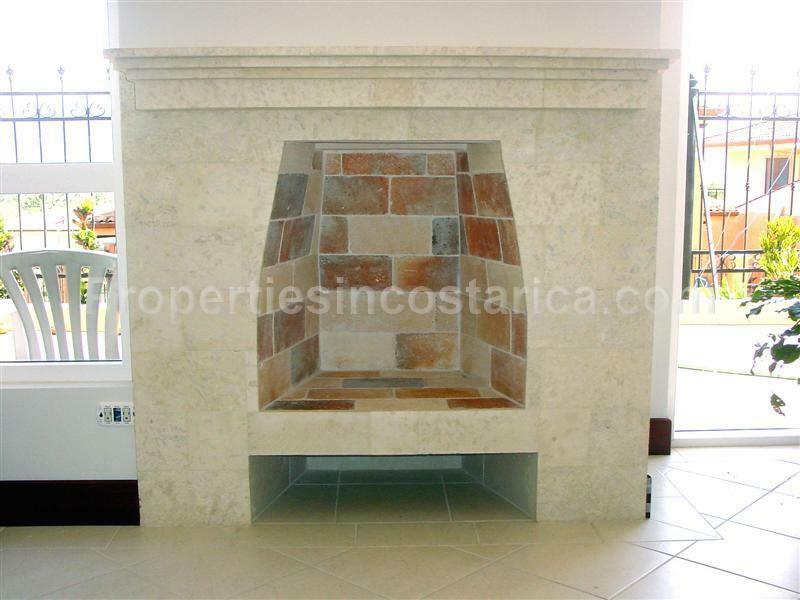 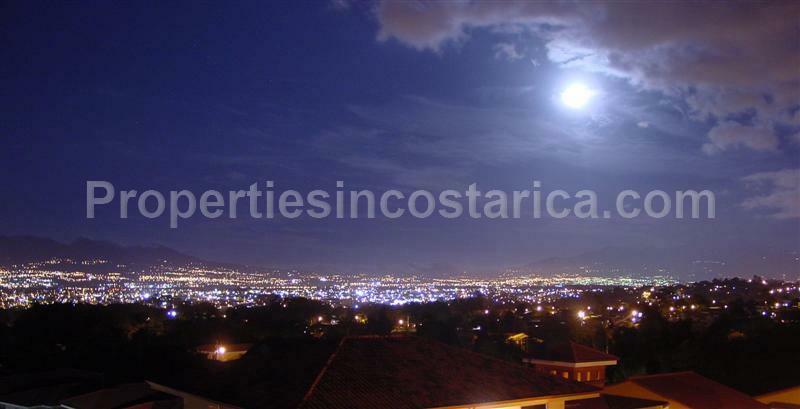 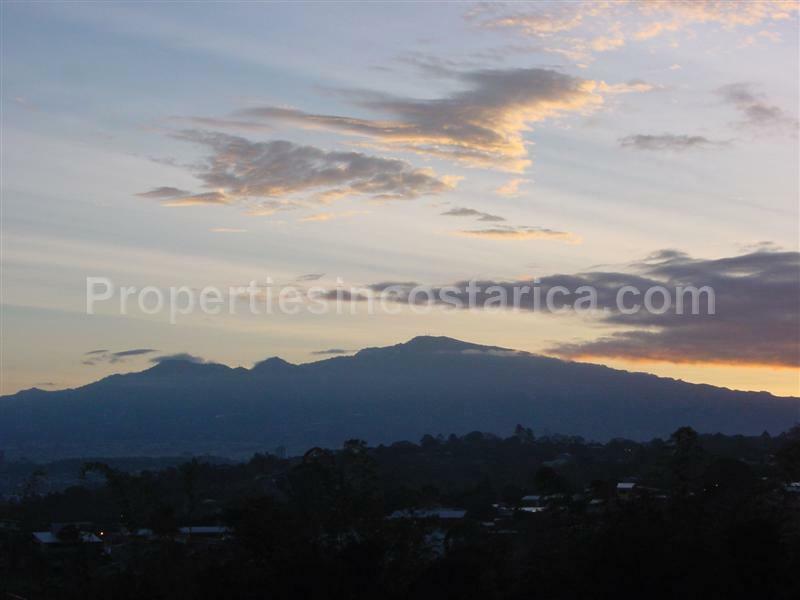 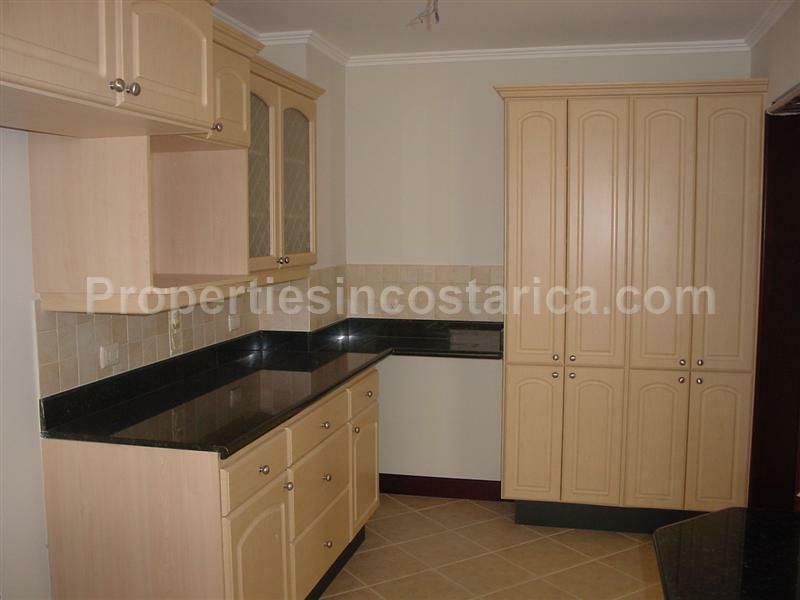 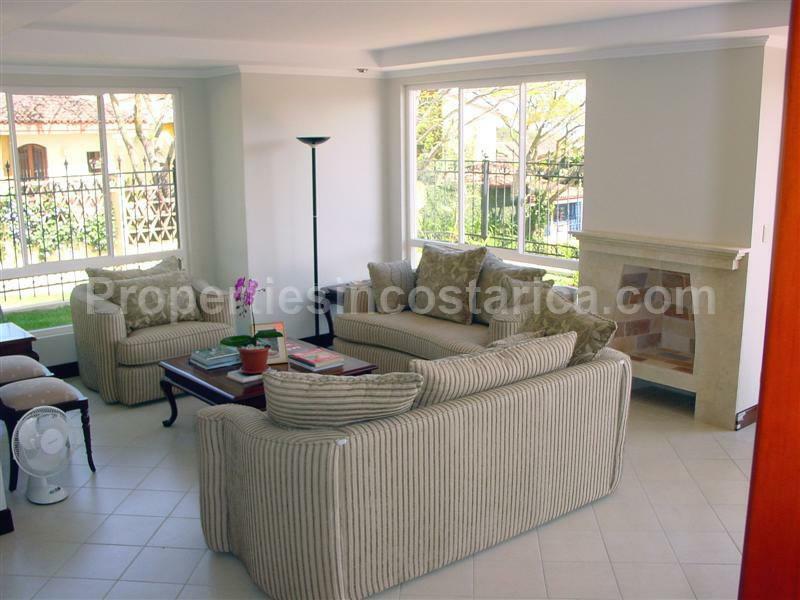 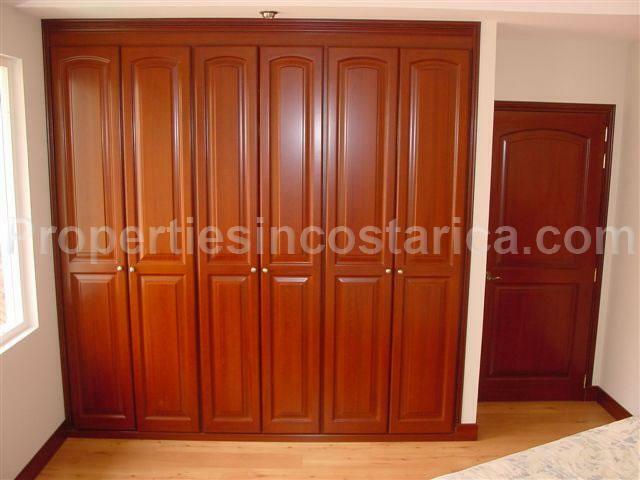 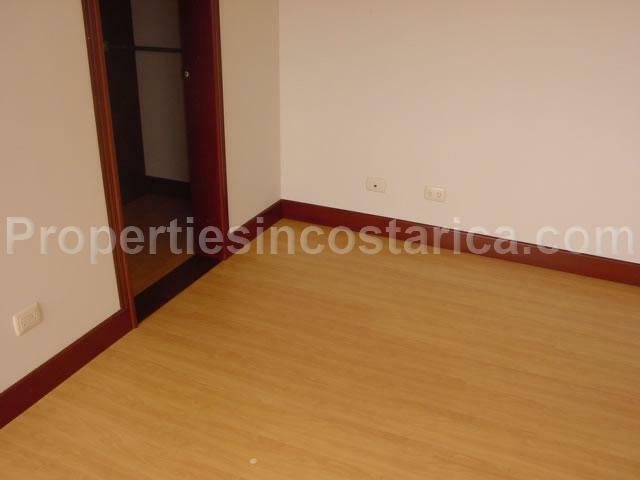 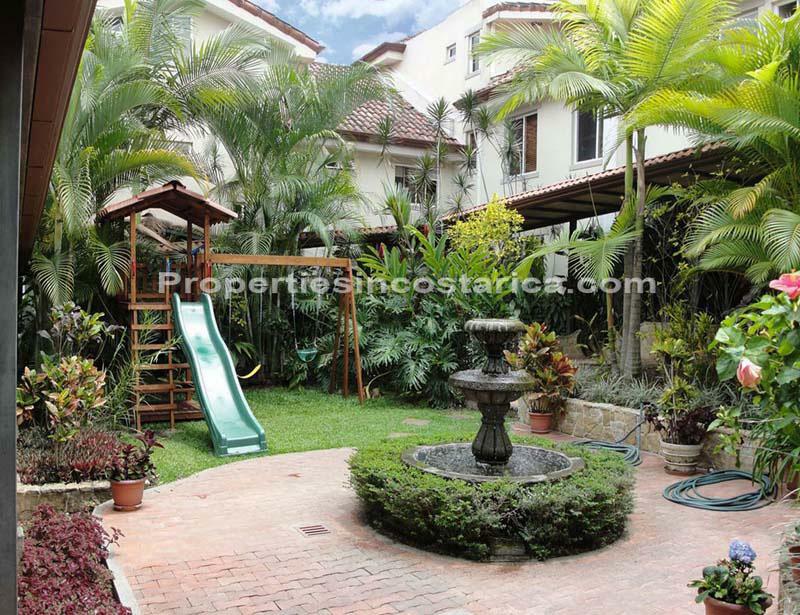 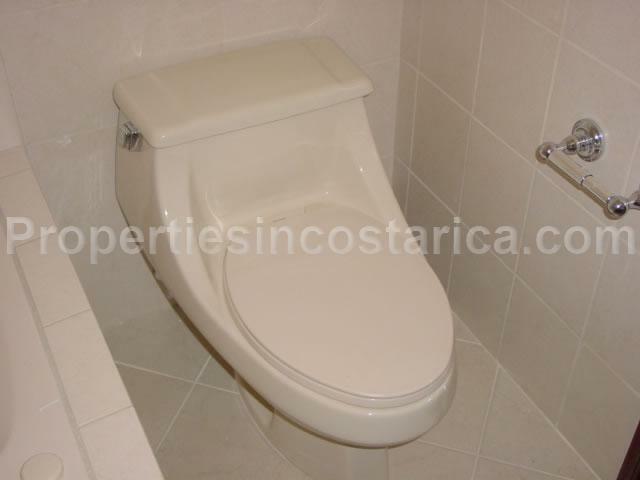 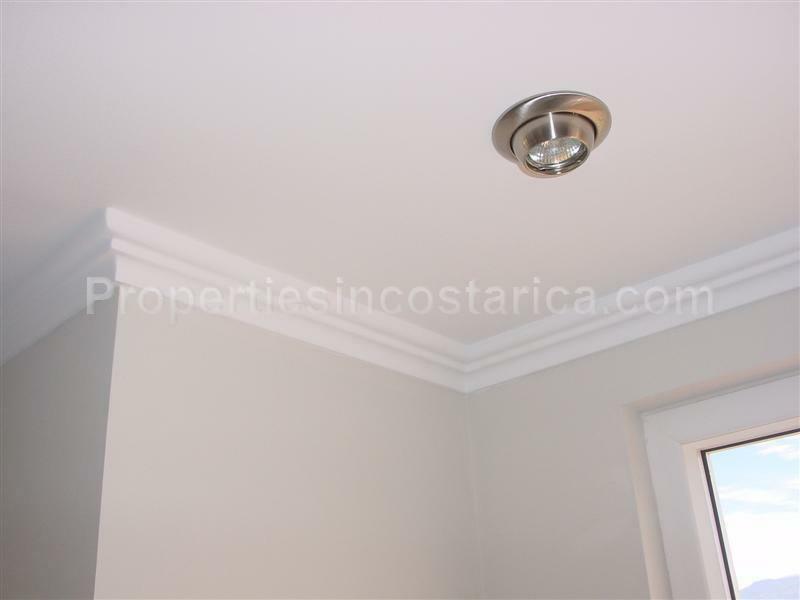 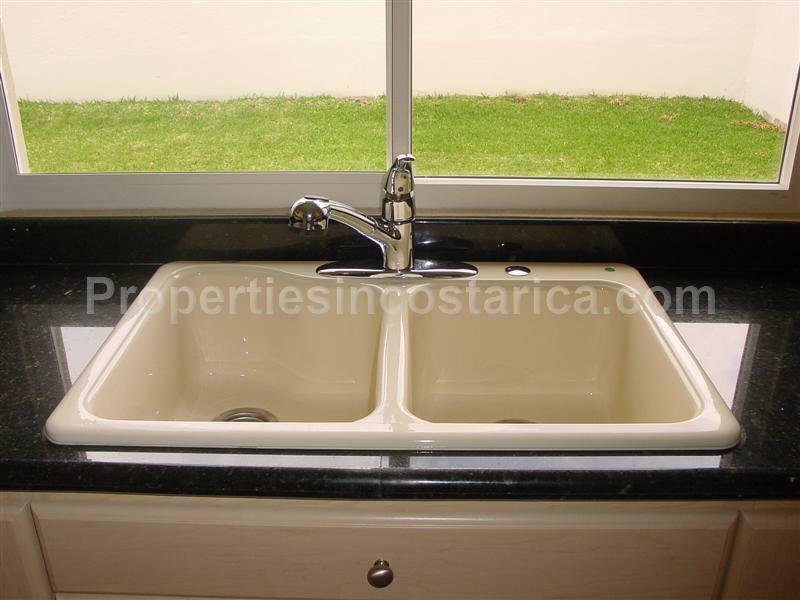 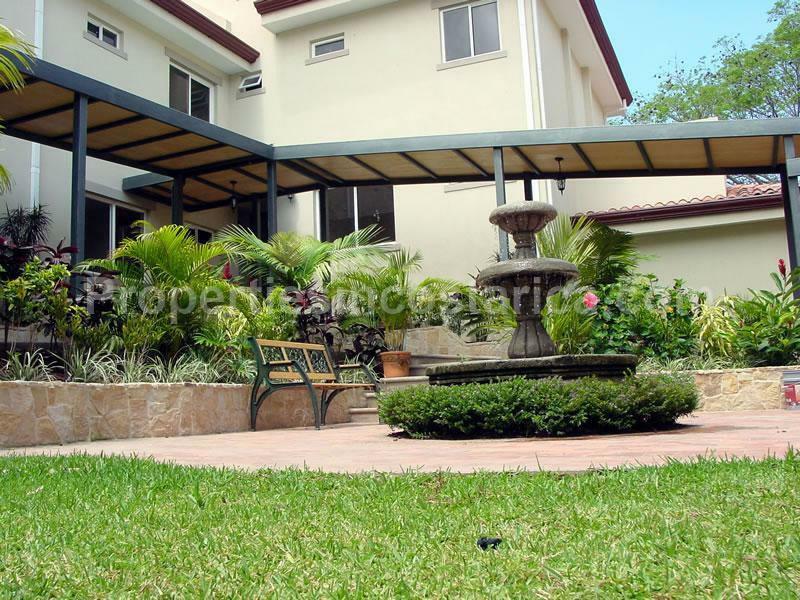 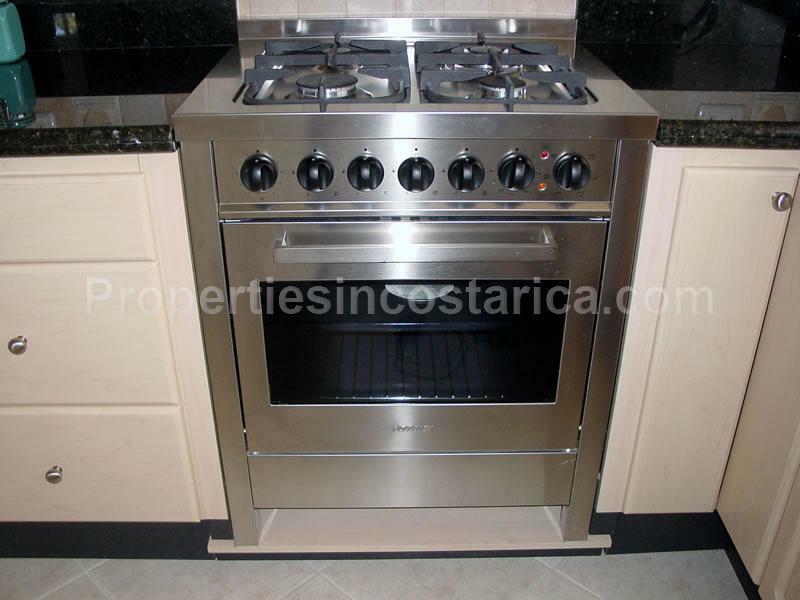 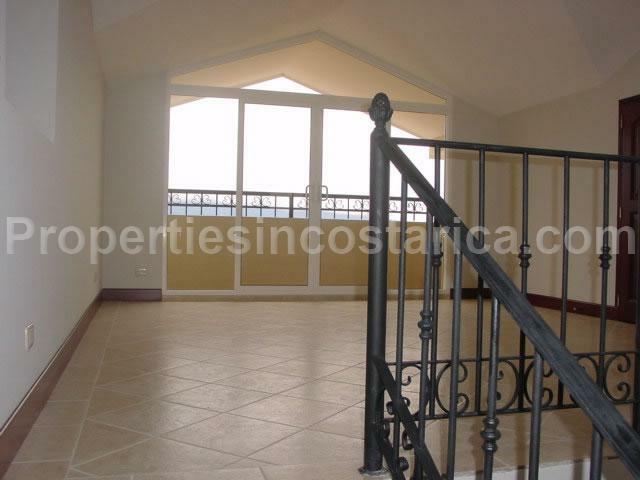 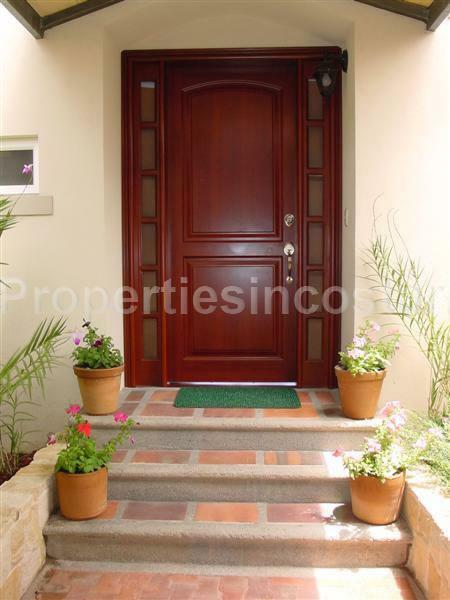 This 3 level townhome for rent is located in Jaboncillos, part of the most exclusive neighborhoods to live in Escazu where you will find pleasant weather, security, shopping malls, restaurants hospitals, business parks, international bilingual schools and more. 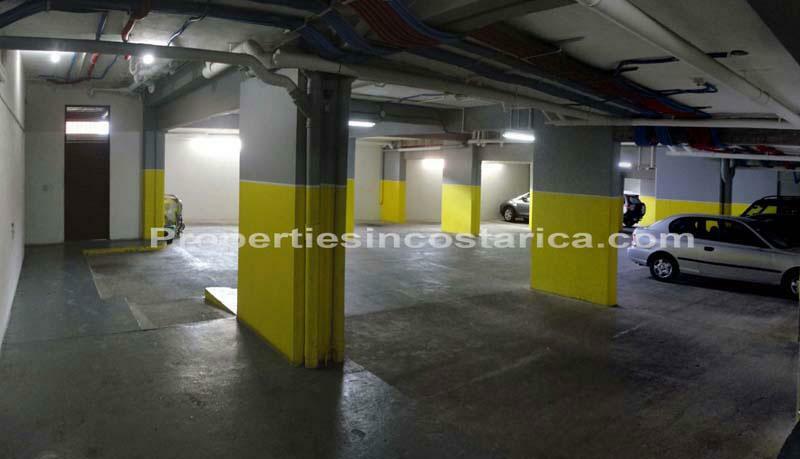 This community has underground parking and childrens area. 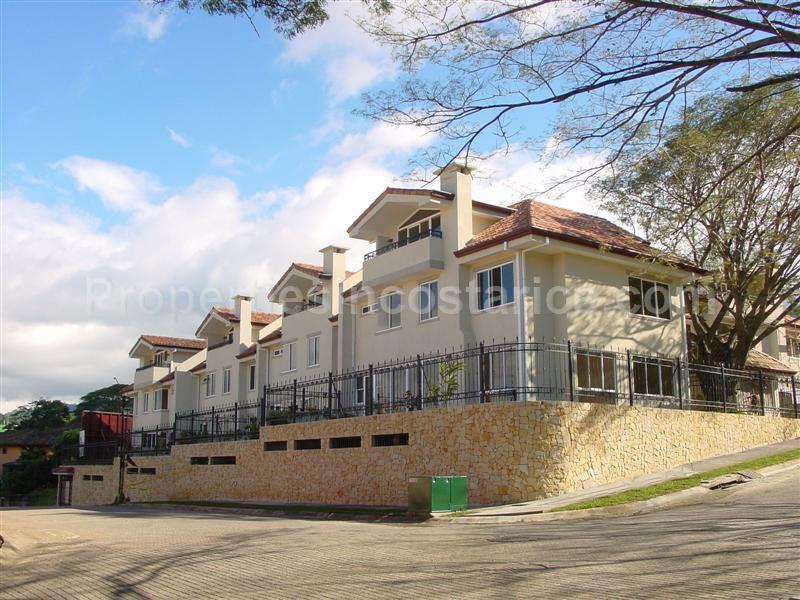 Find your desired new lifestyle on this lovely residential unit.